"...They received the word with all readiness of mind, and searched the scriptures daily, whether those things were so." 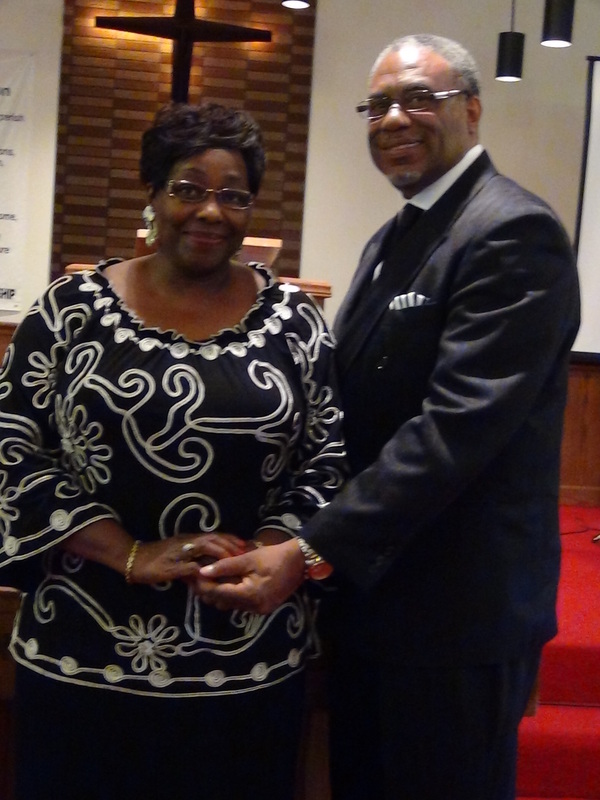 Pastor Ted W. Milbry, founder and Senior Pastor of Berean Missionary Church. 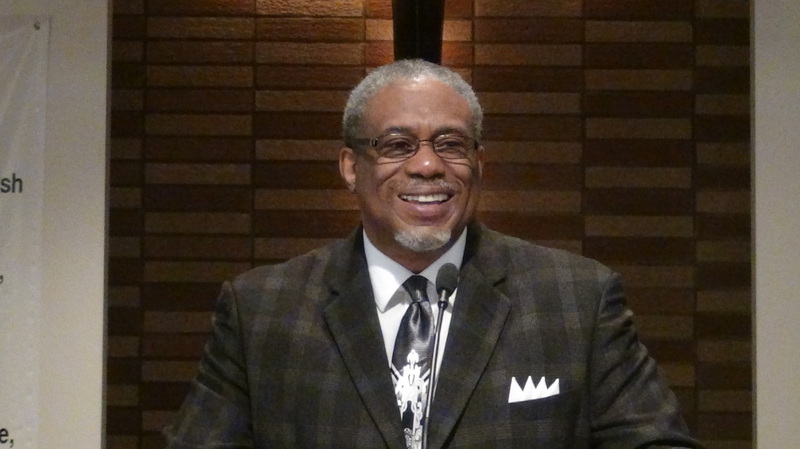 A faithful pastor for the past 39 years, he preached his first sermon at New Hope Missionary Baptist Church of Dayton, OH. in 1980, and is a graduate of the American Baptist Theological Seminary Extension School, which is a division of United Theological Seminary. He is also an effective Biblical Counselor, receiving his certification from the National Association of Nouthetic Counselors at Clearcreek Chapel located in Springboro, OH. Pastor Ted continues to do the work of the Lord with great passion. His sermons have become eye-opening teaching moments, and reflect the time he spends studying God's word. Pastor Ted often says, "What you hear me preach is merely a ‘commercial’ of what God has revealed to me in my quiet study time with Him. So what I prepare to share on Sunday, may not be what the Lord wants me to share once I reach the Pulpit - God is in control and He knows what the people need to hear." Pastor Ted's love for people is evident when he shares his vision for the plot of land across the street from the church - His desire is to build a place that can be a 'safe haven' for abused women and their children. A place where they can get the help they need with spiritual guidance and encouragement to start fresh. 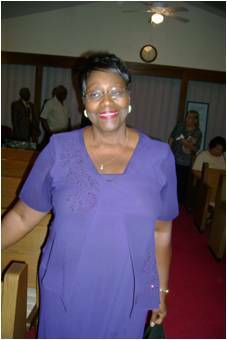 Charlene D. Milbry has been blessed with the gift of singing and ministering to others. Charlene's rendition of "We Shall Behold Him" always brings comfort and revelation to the listener. As a Sunday School Teacher, her love for God's people shines bright when she engages with them through His word. of God and share His love with others. equipping people to be Disciples of Jesus Christ.